The Sony Alpha A6300 is a mid-range mirrorless camera with a 24 Megapixel APSC sensor, 4k video and a powerful AF system that's ideal for capturing action. Announced in February 2016 it comes two years after the best-selling Alpha A6000 and becomes Sony's top-of-the-range APSC mirrorless camera. Note Sony skipped the model numbers in-between, so the A6300 is the successor to the A6000. The Sony Alpha A6300 Digital Camera was added to the Digital Cameras category in June 2016. 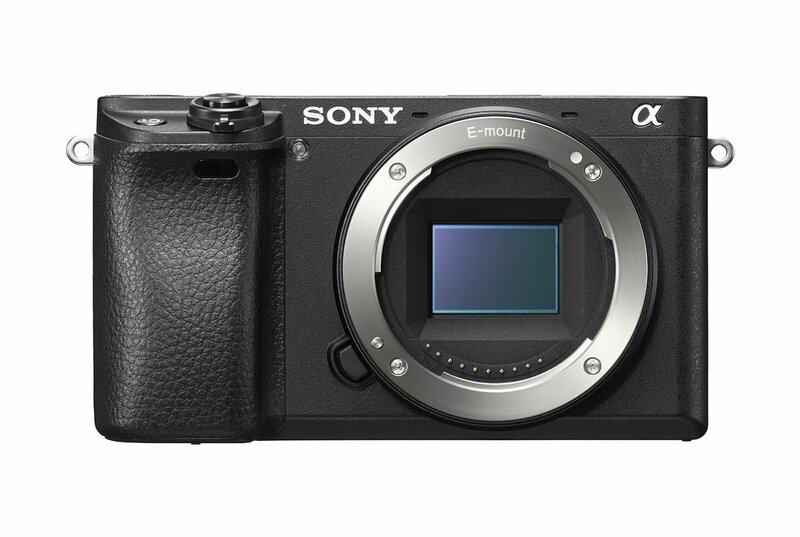 The lowest price GetPrice has found for the Sony Alpha A6300 Digital Camera in Australia is $978.85 from Ryda Dot Com. Other merchants who stock it are Ryda Dot Com, Video Pro, Dirt Cheap Cameras, Etoren, Camera-Warehouse, Amazon AU, CameraPro.